I do as well! 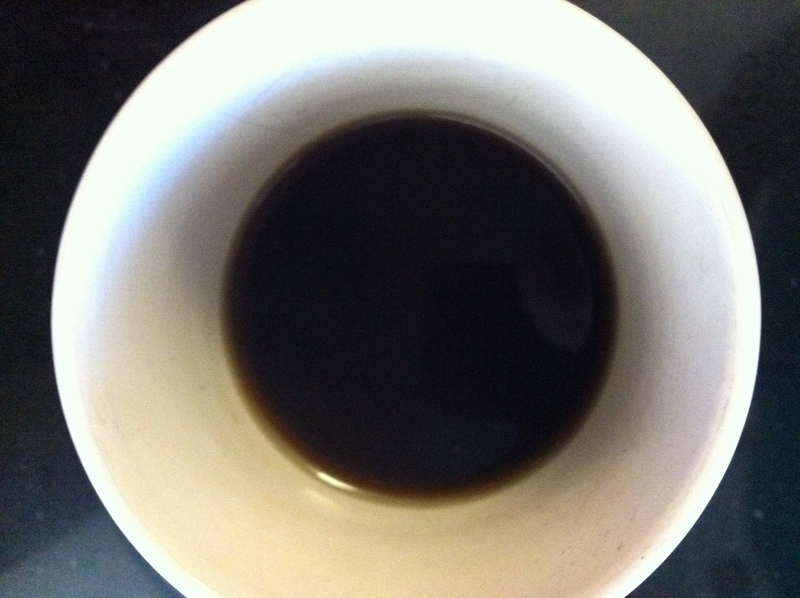 I am currently “off” of coffee for 21 days… on day 11 currently… and I literally had a withdrawal from the stuff. I will have to limit myself to a cup a day! Also, have you tried Almond Milk in your coffee? They have a vanilla flavor and I think it’s like having a “special” coffee drink- so flavorful!